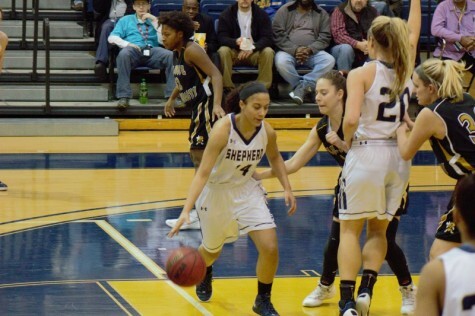 Shepherd women’s basketball shocked fans on Saturday in the Butcher Center when they beat West Virginia State, putting their losing streak to rest. With this win, the Rams improve to 6-20 overall and 5-15 in the Mountain East Conference. The Rams and the Jackets went back and forth in the first half with WVS leading 20-16 at the end of the first period and Shepherd leading 40-37 going into halftime. The Rams came out of the locker room more pumped up than ever, refusing to have this game end like the one against Charleston on Thursday. The Rams came out strong and dominant, keeping the lead the entire second half and put an 86-73 victory in the books. Morgan Arden scored a game-high 21 points while Kristen Nunn was not too far behind with 18 points and eight assists. Arden connected on 8-of-13 field goals, was one for two from three-point range, and four-for-four from the foul line. 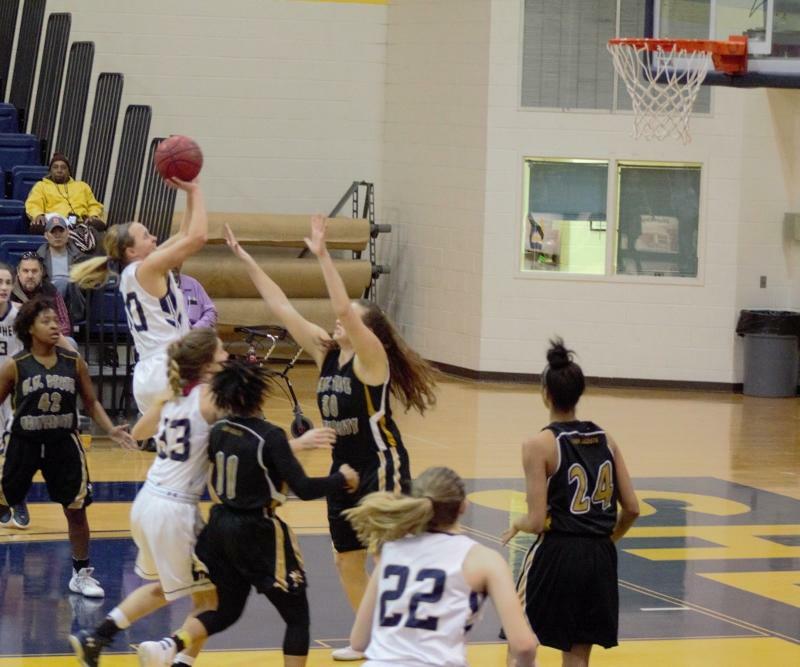 Liz Myers had 14 points and six rebounds, while Cara Mason added 12 points to help Shepherd. Elizabeth Moorman impressed with a team-high eight rebounds. 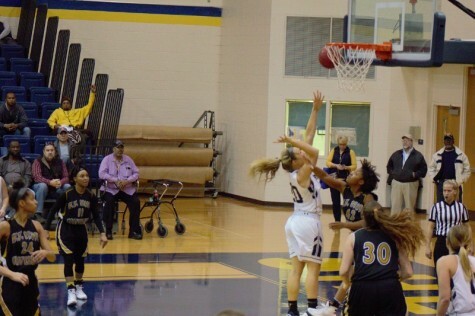 The Rams connected on 54 percent from the floor, 33 percent performance from three-point range and hit on 78 percent of their free throws. West Virginia State hit on 38 percent of their field goals with a 9 percent effort from beyond the arc and drained 80 percent of their free throws. The Rams return to the court when they travel to West Virginia Wesleyan on Thursday for a 5:30 p.m. game.